» The best achievement of the year is to be named - and not necessarily the best orienteer of 2010. » It is not necessarily the gold medalists who have done the greatest orienteering achievements. » Note that only individual orienteers can be nominated - not a group of orienteers, a team or similar. 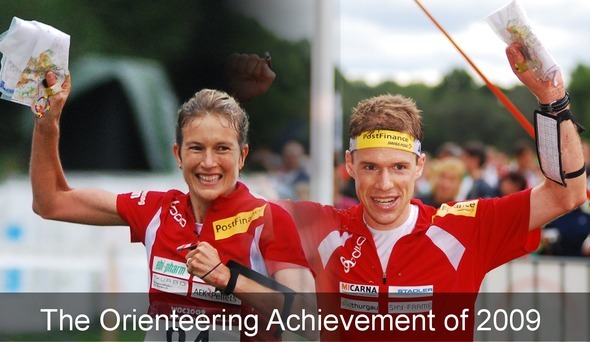 2010 has been another year full of great orienteering achievements - and as we now are moving towards 2011, it is again time to decide the greatest of achievements of the year. The annual poll to find the biggest Orienteering Achievements of the year is organized by two of the major sources for international orienteering news on the Internet - World of O and Ultimate Orienteering. In the vote for "The Orienteering Achievement of 2010", the best achievement of the year is to be named - and not necessarily the best orienteer of 2010. See information about the prizes below the pictures of the nominees. The winners will be made public after the poll closes at World of O and Ultimate Orienteering. The winners from the Orienteering Achievement of 2009 ere Daniel Hubmann and Simone Niggli. 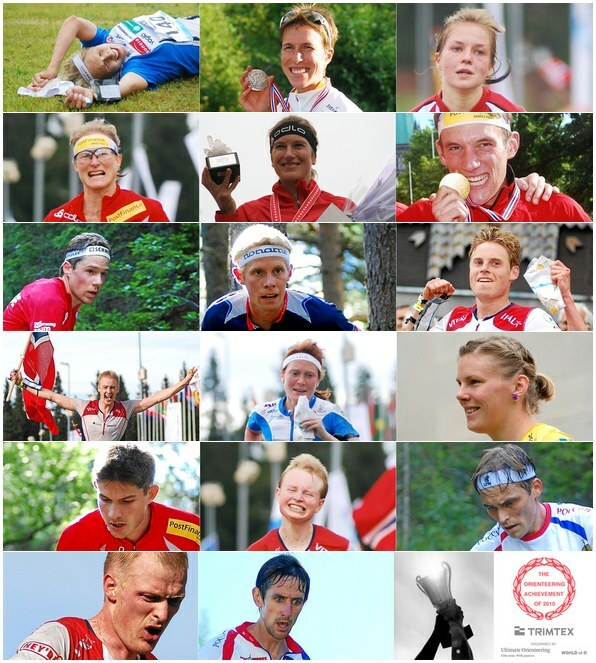 Help decide who will win "The Orienteering Achievement of 2010".